Putting on a conference, meeting, or event isn't easy. The location has to be right, and all of the details in place. Granlibakken has been working with meeting planners for years, and has been witness to the many ways that meetings and retreats have changed. Granlibakken has managed to stay current, working with meeting planners of all stripes to make sure that their events go off without a hitch. Today's meeting planners are looking for not just a box to host meetings in, but a space in which the attendees can share ideas, make lasting connections, and grow as not just employees, but as people. Granlibakken offers 24,500 square feet of flexible indoor and outdoor meeting space, a location close to the shores of Lake Tahoe, and an experienced staff that will help your next event to be a success. 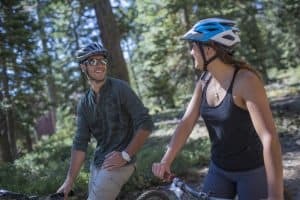 Their Tahoe conference packages can easily accommodate groups of 4-400, with three meals per day, cocktail hours, coffee breaks, and more. Granlibakken's location fosters productivity and growth as well. Host your next Tahoe retreat in Granlibakken's 74 acre wooded valley, located just a short distance from Lake Tahoe and Tahoe City. 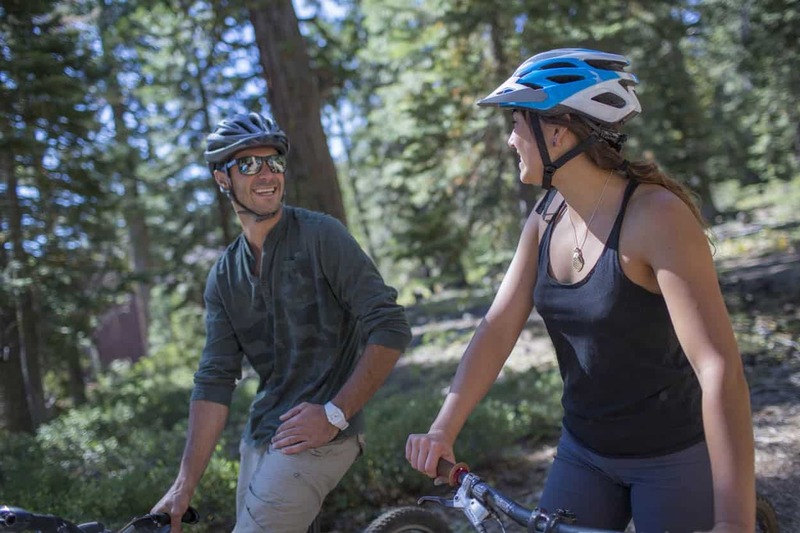 A quiet and serene setting as well as easy access to outdoor activities like skiing, hiking, biking, and kayaking, will make your next event one to remember. Granlibakken's onsite amenities, from hiking trails to an onsite ski and sled hill, will help attendees unwind and reflect. The Treetop Adventure Park is located onsite as well, and offers a great opportunity to foster teamwork while overcoming aerial obstacles. Granlibakken's staff is also wonderful to work with. Granlibakken's seasoned staff of event coordinators, sales managers, and banquet staff will ensure that your next Tahoe conference goes flawlessly. The award-winning kitchen team will cater menus to your needs and dietary restrictions. The meeting space is flexible and abundant, accommodating large seminars or break-out sessions easily and smoothly. The sales managers, event coordinators, and others will work with you to ensure that the meeting space, audio-visual, and activities are well suited to your group. Whether you are hosting a corporate seminar, educational conference, wellness retreat, or any other sort of gathering, Granlibakken has everything you need to make your event memorable. The conference landscape is forever changing, but Granlibakken's experience and expertise will ensure that your meeting is relevant and remarkable. Click here to learn more about Granlibakken Tahoe meetings.